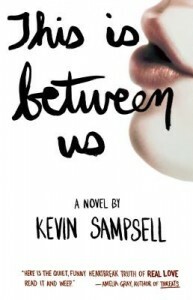 In episode 001 of the Monkeybicycle podcast, our pal Kevin Sampsell reads from his new novel, This is Between Us (Tin House Books). Buy a copy of This is Between Us here. 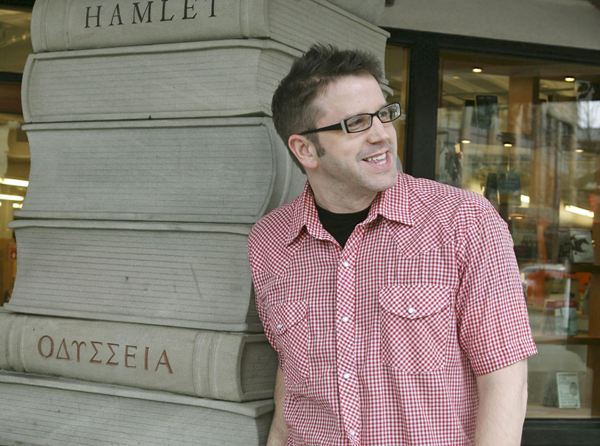 Read Kevin’s short story, “The Translation,” in the Monkeybicycle archives here.